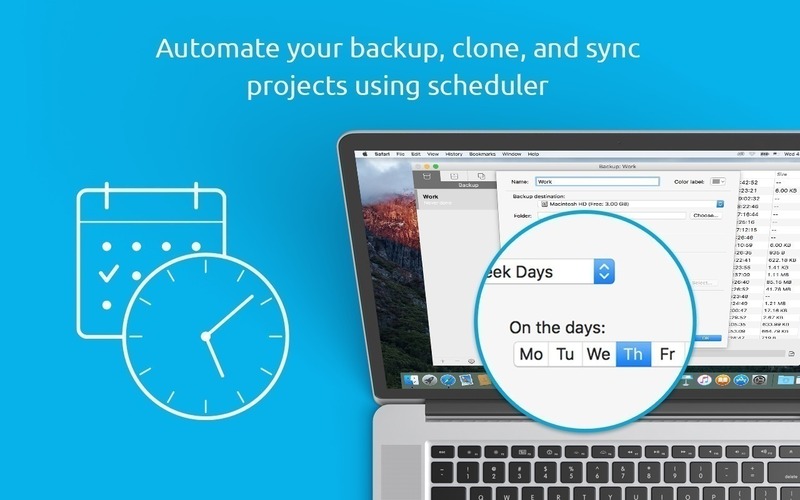 Get Backup Pro 3.4.10 – Powerful backup, synchronization, and cloning utility. Next story Movie Explorer Pro 2.0.2 – The ultimate movie catalog app. Previous story Private Contact 3.5 – Encrypt and store your contacts. Carbon Copy Cloner 4.1.12 – Easy-to-use backup/cloning utility.